Dock weighing scale, which is totally built in 304-stainless steel having capacity of 600 kg along with accuracy of 100/500/1000gms.With one year Govt. stamping certificate. Power Supply: 220-24V AC/12V Dc.  Kg. Formula changing facility Available. Interface with Microprocessor & PC. Fully Protected from Moisture & Humidity. 1. 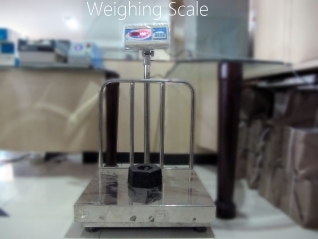 Plat form /tabletop weighing scale –150Kg, 250 Kg, 300 Kg. No. Of scales are being used since from 5 to 6 years without a single complaint. Heavy-duty material is used so there is no challenge for its strongness. Available in M.S. & stainless steel also. Used mainly on Dock where large amount of milk is collected.